Nostradamus was an herbalist, a poet and a self-acclaimed psychic. Beasts ferocious with hunger will cross the rivers. Nostradamus is the Latin name chosen by Michel de Nostredame, a Frenchman who published poetry-style prophecies in the 1500s. His most famous publication, Les Propheties, was released in 1555 and has remained in print almost constantly ever since. And yes, he probably smoked pot. More on that later. 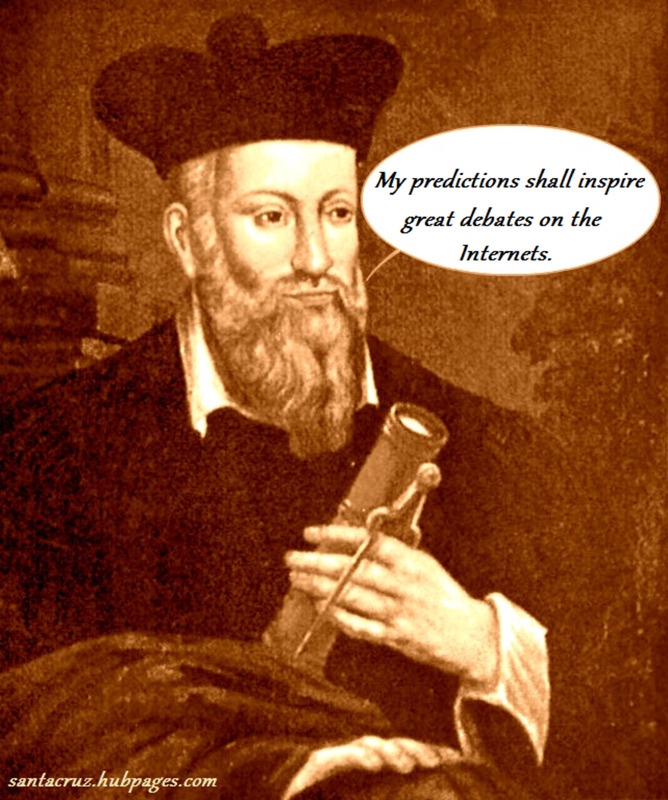 Why the Fuss About Nostradamus? People believe that Nostradamus truly saw the future. His writings have been credited with foretelling numerous major world events such as the rise of Napoleon, the dictatorship of Hitler and the September 11 attacks on the World Trade Center. Skeptics dismiss apparent coincidences between Nostradamus's writings and actual events. A steady stream of skeptics has dismissed the supposed uncanny coincidences between Nostradamus's predictions and actual events. They argue that many "facts" about his predictions stem from misinterpretations and inaccurate translations of his texts. 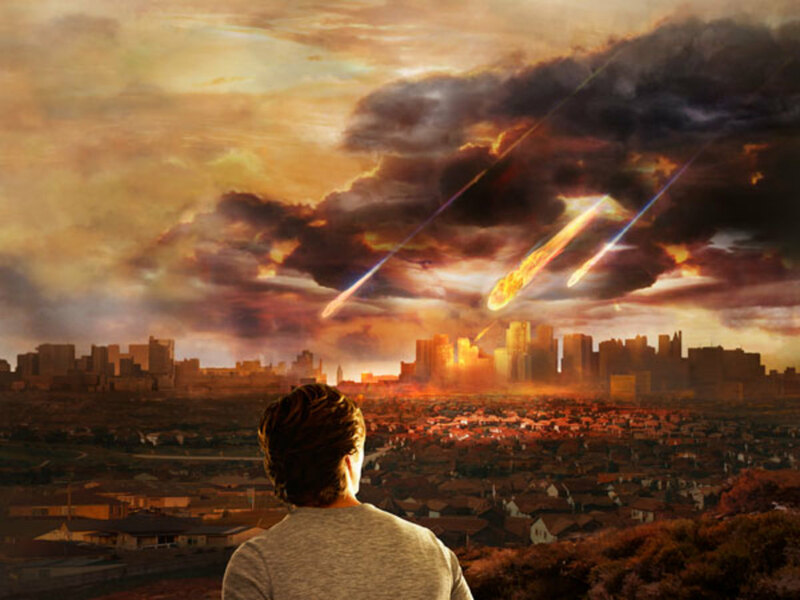 Furthermore, critics say that Nostradamus's writings aren't robust enough to help people predict major world events. It's only in retrospect that people find prophecies in his poetry. This article delves deeper into the main issue: Do Nostradamus's writings contain psychic predictions or are they purely poetic entertainment? First, though, you might like to learn a bit about Nostradamus's biography and his time. Nostradamus's father came from a long line of prominent Jewish scholars and his mother was Catholic. The couple lived as "blended" couples do until the French monarchy went on an Inquisitorial rampage. Forced to abandon his Jewish identity or become a slave, Nostradamus's father changed his family's surname from Gassonet to Nostredame. Michel de Nostredame was born in southern France's Saint-Rémy-de-Provence in December of 1503. 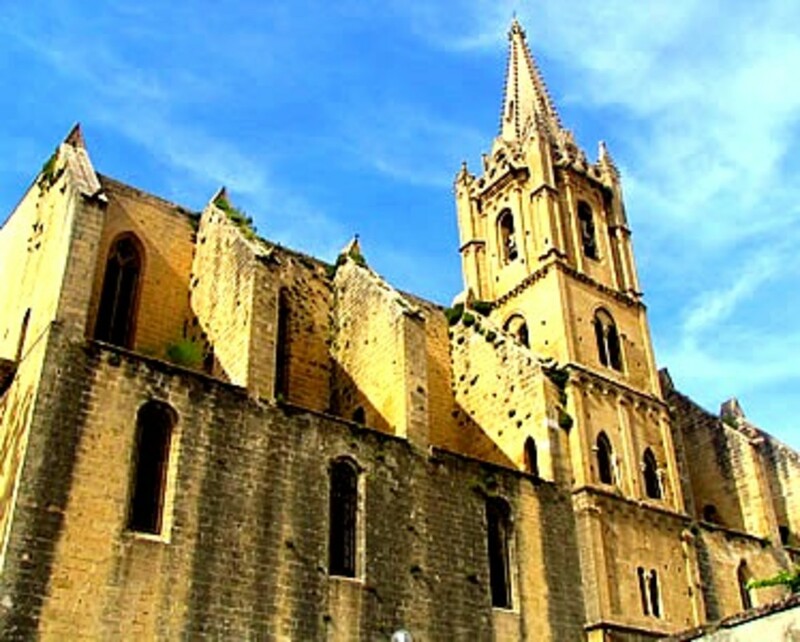 His parents' small household was bustling and Michel eventually had at least one sister and seven brothers. He may have been educated primarily by his maternal great-grandfather. Not much else is known about his childhood. Michel enrolled at the University of Avignon at age 15. He studied the traditional introductory baccalaureate subjects of grammar, logic and rhetoric. However, freshman year was cut short by the plague. (Don't you hate it when that happens?) The university closed its doors and Nostredame went nomadic. This portrait of Nostradamus was painted by his son Cesar and defiled by me. After the university closed, Nostradamus (known as Nostredame at the time) traveled the French countryside. From 1521 to 1529 he studied herbal remedies and worked as an apothecary, i.e., he sold herbs and other medicines. According to the author Max Beau, marijuana was among these products. Nostradamus returned to formal education in 1529. He enrolled at the University of Montpellier and began studying medicine. Once again though, his schooling was short-lived. He was expelled when a university official learned that he worked as an apothecary. Apothecaries were considered members of the lower "manual" class and working as an apothecary was clearly forbidden in the university's bylaws. Additionally, Nostradamus was charged with slandering doctors of medicine. 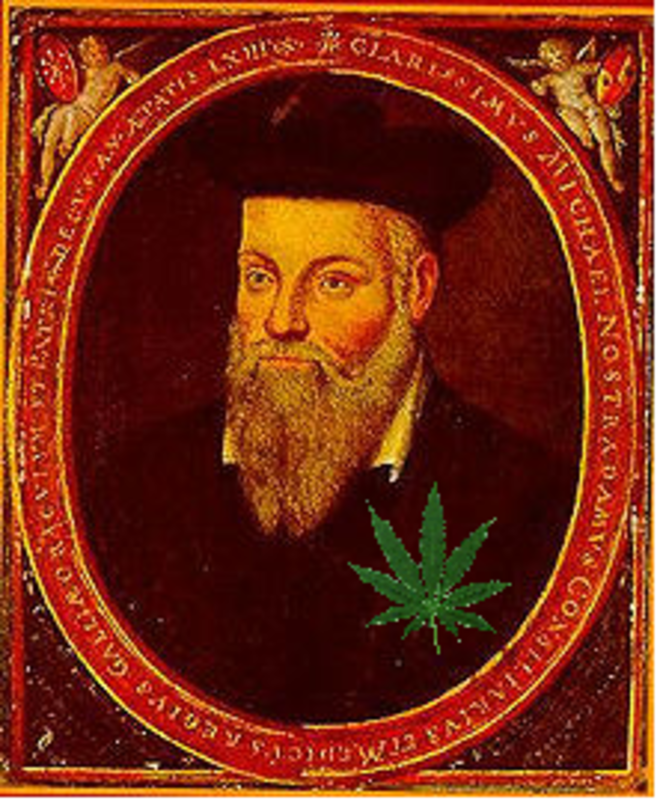 Despite his expulsion, Nostradamus continued learning and practicing medicine. He also kept working as an apothecary. He became renowned for creating a pill that supposedly offered protection against the plague. It was basically rose petals. He advertised that in addition to preventing plague, chewing on the pill provided fresh breath. In his late twenties Nostradamus traveled to Agen in southwest France. There he met and married his first wife. Some sources identify her as Henriette d'Encausse. Madame Nostradame and the couple's two children died from the plague in 1534. 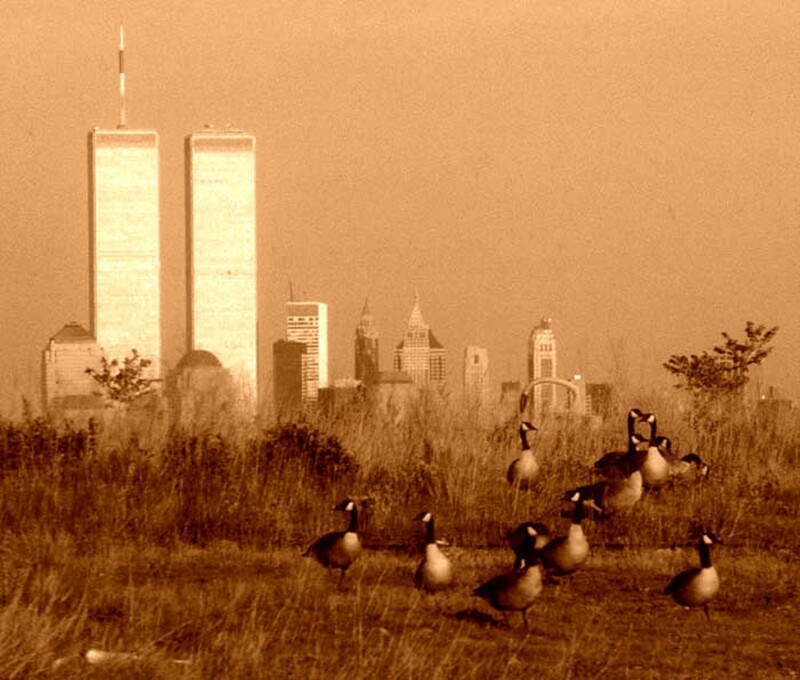 (Sadly, Nostradamus's pill for the plague wasn't always effective.) Her parents sued Nostradamus for return of the dowry. The heartbroken and financially strapped Nostradamus returned to his rambling ways. For years he traveled through France and possibly Italy. Given the Black Death, he encountered considerable social upheaval. When he returned to work in 1545, Nostradamus assisted the prominent doctor Louis Serre in a battle against a the plague in Marseille and then fought the disease alone in other French cities. 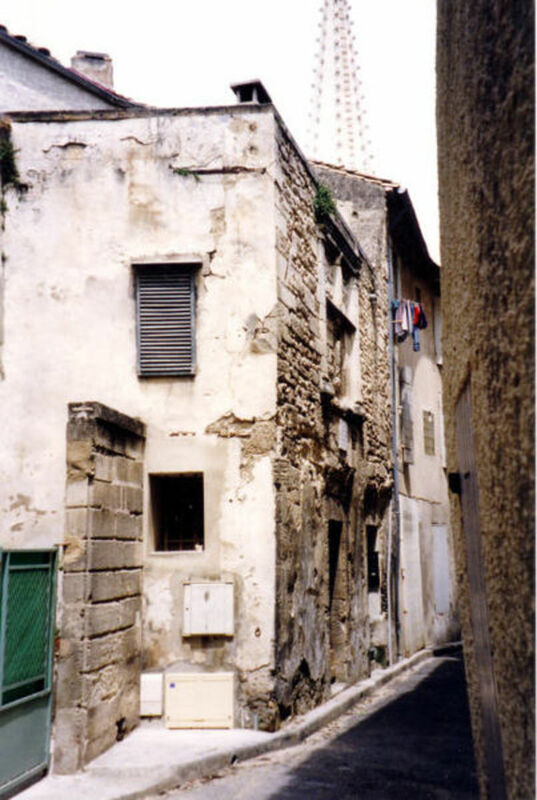 Nostradamus settled in picturesque Salon-de-Provence in 1547. He married Anne Ponsarde, a wealthy widow, and fathered her six children. Gold coins flowed freely in the Nostradamus household. In the mid-1550s the couple purchased valuable shares in an irrigation project. 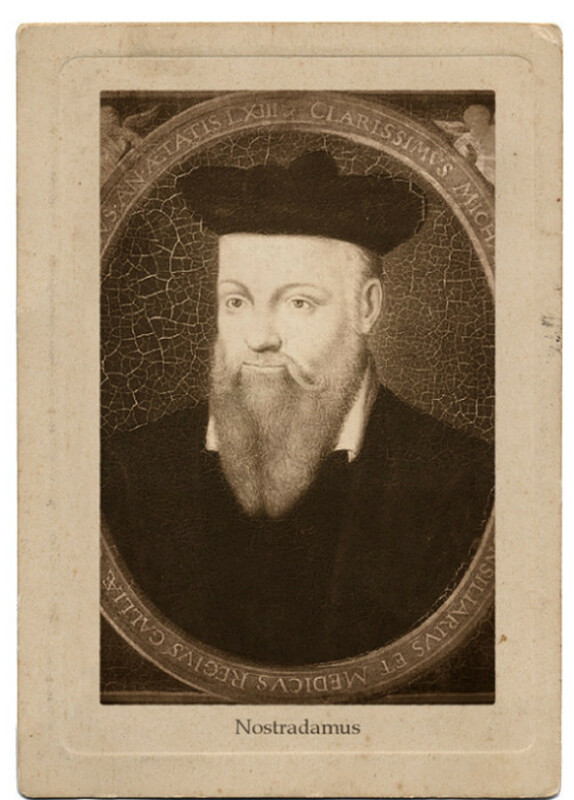 Nostradamus had the luxury of living comfortably while pursuing his unique interests. He began moving away from medicine and toward esoteric studies. Jaunts to Italy nurtured the Frenchman's interest in ancient Roman astrology. 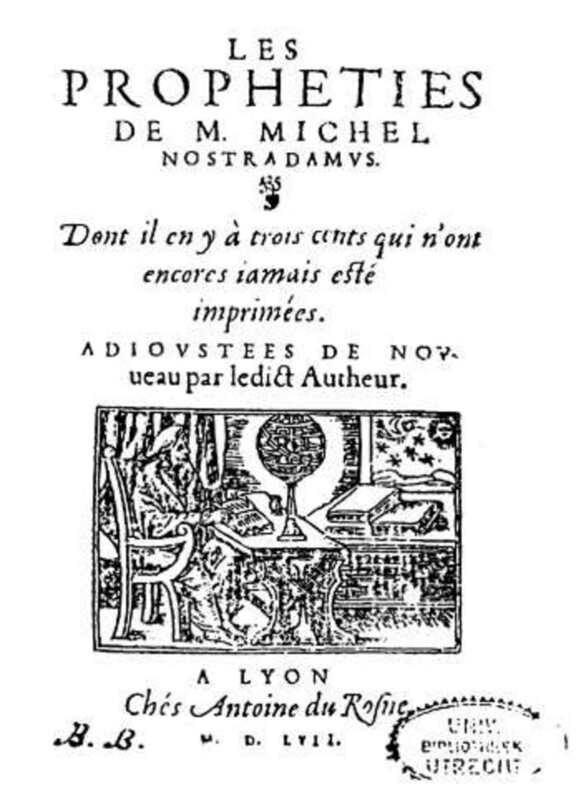 When Michel de Notredame published his first almanac in 1550, his name appeared as Nostradamus for the first time. Prophecies for the year 1550 filled the almanac. Owing to the book's popularity, Nostradamus frequently issued almanacs over the next decade. the pastor will be honored as a demigod. Does this quatrain refer to a pope? A television evangelist? Nostradamus's prophecies are open to wide interpretation. 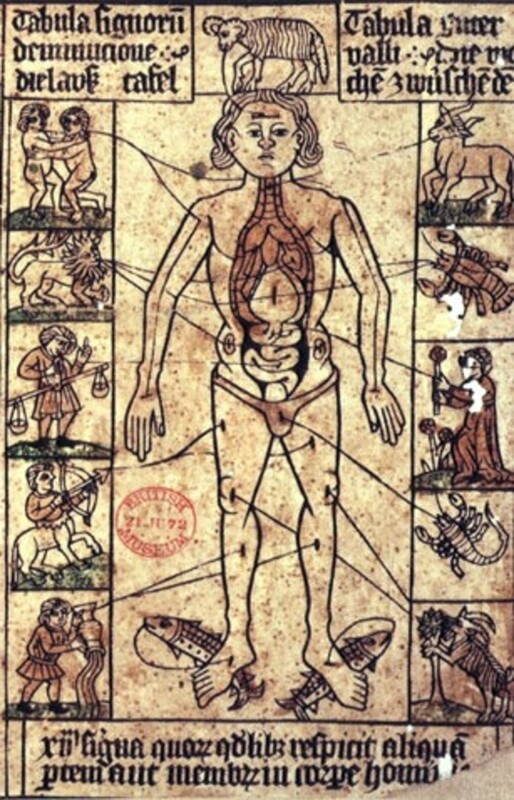 Astrological star signs and their correspondence to the body. Chart from 1475. Author unknown. Nostradamus concealed his messages to shield himself from religious critics. After all, he lived in the age of pogroms and inquisitions. Nostradamus used strategies such as word play, invoking foreign terms and adopting the ancient Roman "Virgilian" syntax like that found in the Aeneid. Although astrology is associated with paganism, Nostradamus was well-received by monarchs and nobility. Many elites regarded his poems as spiritual prophecies. Catherine de Medici, for one, requested horoscopes for her children. (She was frightened by a passage in the 1555 almanac.) 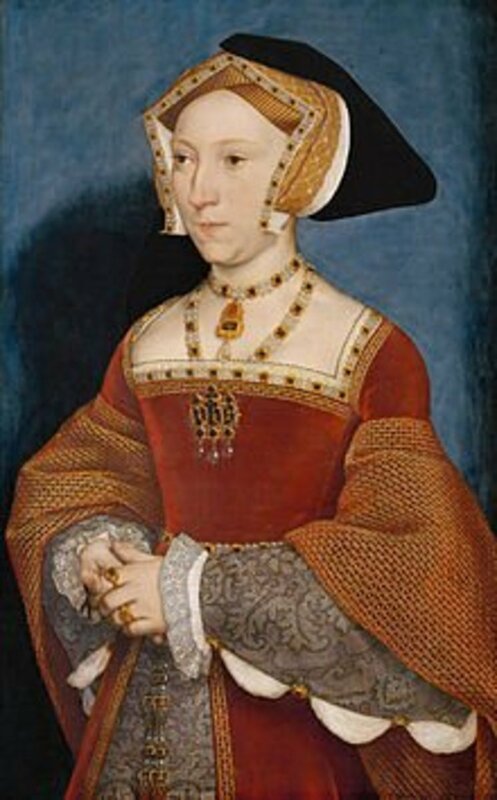 She ultimately named Nostradamus as "Counselor and Physician-in-Ordinary" to her son, young King Charles IX. Despite this prominent support, quackery detection was alive and well in 16th century France. Detractors spoke up from the start. Nostradamus's prophecies were described as fakes, as a product of evil and as a product of insanity. Nostradamus claimed that his prophecies were informed by judicial astrology. This means that he looked at astrological charts and assessed the likelihood of certain events. Other medieval astrologers criticized his chart-reading as seriously flawed. In any case, it seems that he wasn't relying so much on genuine astrology anyway. Often he simply copied or paraphrased what others had written. Nostradamus essentially paraphrased the Mirabilis Liber in many of his quatrains.The Mirabilis Liber was an anthology of predictions. First published in 1522, it was reprinted through the rest of the 1520s. Italian vacations may have provided Nostradamus with the opportunity to obtain rare Latin texts. Although people from his time didn't realize it, later scholars identified many parallels between Nostradamus's writings and those of Plutarch, Suetonius and other writers from classical times. He also took from the French. Some of his work is even taken virtually verbatim from Richard Roussat's Livre de l'estat et mutations des temps, a publication from 1549. Nostradamus often seems to paraphrase passages from the Bible. For example, he has predicted "frogs falling from the sky." Some scholars suggest that he used bibliomancy. Bibliomancy involves opening the Bible to a random page and making a related prediction. It is still practiced today by slap-happy travelers when they find their hotel room Bible. At least, that's what I do. Whether he lifted material or not, Nostradamus's prophecies repeat themes that can be found throughout ancient writings. He may simply be reflecting timeless archetypes either subconsciously or knowingly and for showmanship. Maybe he saw patterns in human behavior, even at the level of civilizations, and knew that they were bound to be repeated - stars, shmars. Nostradamus suffered from painful gout for many years. It evolved into an immobilizing edema. In late June of 1566 he wrote a will. On July 1st he made his final prediction: "You will not find me alive at sunrise." His body was found the next morning. The Franciscan Chapel in Salon-de-Provence first housed Nostradamus's remains. Since the French Revolution he has been interred in the Collégiale Saint-Laurent. Two brothers torn apart by Chaos. While the fortress endures, the great leader will succumb. Yes, the stanza is somewhat spooky given our knowledge of the Twin Towers, "two brothers torn apart by chaos." Yet calling New York City the "City of God" seems odd. My own biases find this passage more suggestive of Jerusalem. In any case, the passage wasn't written by Nostradamus. It was written by a college student in 1996 and wildly reposted out of context. Darn! Do you believe that Nostradamus was a genuine psychic or purely a showman? 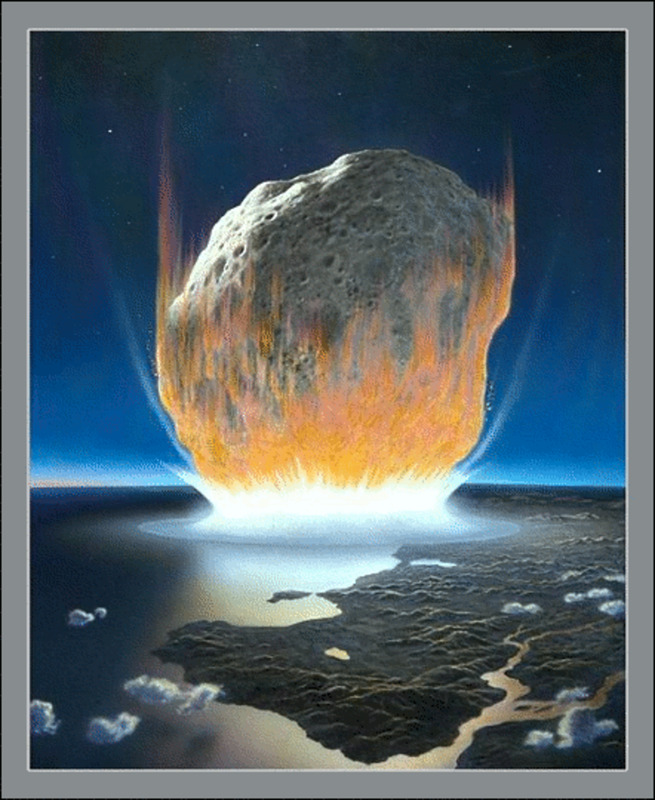 Who Is Mabus That Nostradamus's Predictions Told Us Of? Obama? Hi Jerryjar. To what are you referring? I wrote this long ago but I'll try to get you an answer :-). I always knew him as an astrologer, but you have threw light to the different aspects of his life. 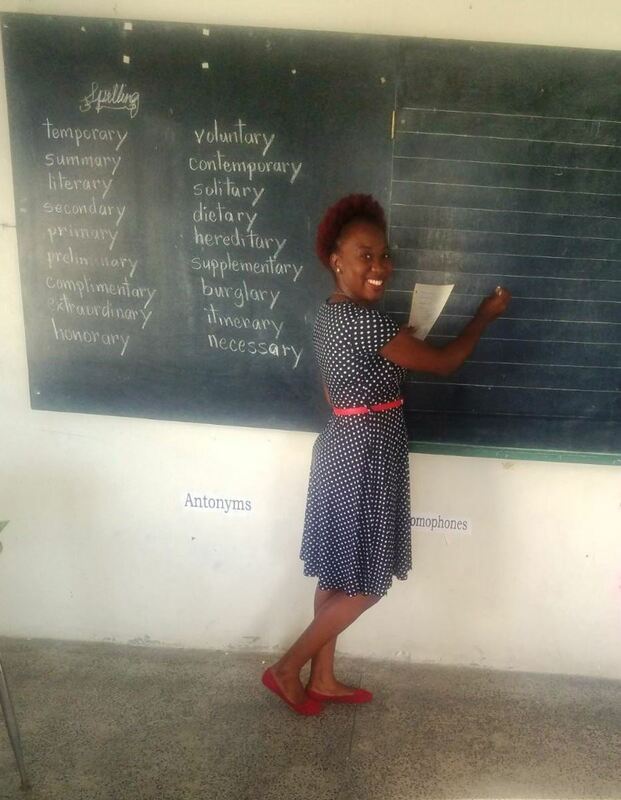 Quite enriching experience. Oh my goodness. You're inspiring some new articles! I bet there was some genuine psychic stuff going on there with the Russian government, not mere Uri Geller-esque tricks. Now my mental path is linking clairvoyance, genetics & gene therapy. Can I PLEASE quit my day job and pursue this? There is another very interesting thing they have mentioned about the experiments. Who ever got into the tube (container) came out with some sort of extrasensory abilities, like they had their third eye open and such. Cheers, Danette! I thought that quote was especially fun. Surely we can find "prophecies" for all the current candidates too :). Ooh! Thanks much for that! I'd forgotten about all the Russian ESP research. I think what you're referring to is their research with magnetism. They were interested in psychicly reading the enemy's mind. They supposedly found that clairvoyant people have an altered magnetic field. The experiments were done to replicate these fields around people who aren't naturally clairvoyant. I have watched a Russian made video about experiments with steel containers. They make 2 containers in different countries, full body length. One of them is passing the message and the other one reads it. The experiment succeeded. Basically by using telepathy and catching different channels of communication. In this program they were talking about Nastradamus and his predictions. They said and showed that they found the container in which Nastradamus walked in before telling the future. I didn't find the link, but if I will I'll let you know. 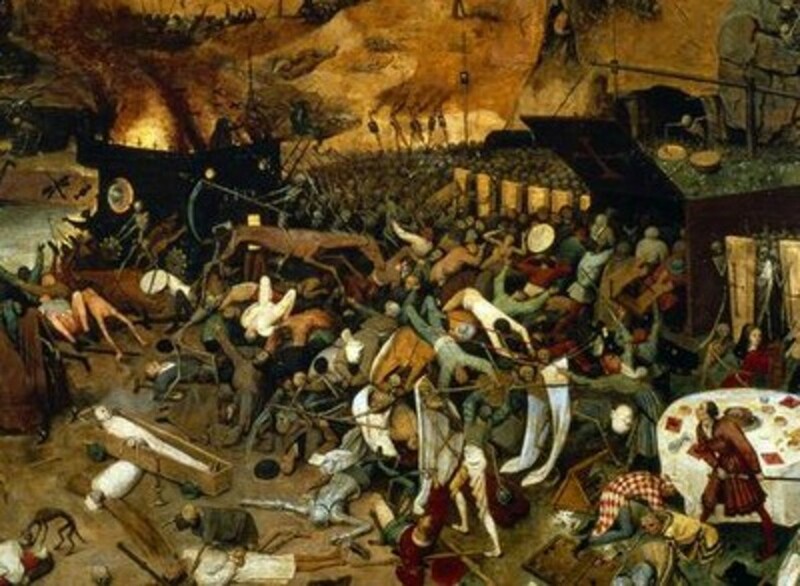 I always wondered how did Nostradamus handled people, sick with the black plague without becoming sick. He also had reputation of curing the black plague. That's the main thing that made him popular. Very good article. I hadn't heard that before, though they did like the egg shape... If you have a reference for that, please post. Nastradamus have use an egg shaped like container in which he used to walk in and see the future. The egg shaped like room was passed down from templars.